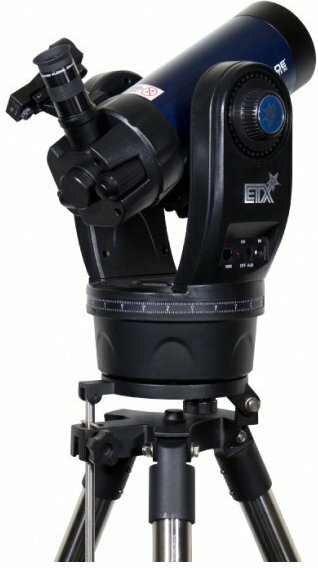 This catadioptric telescope has a diameter of 90 millimetres and a focal length of 1250 millimetres. 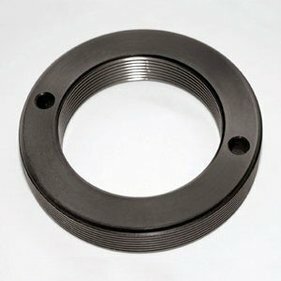 It is equipped with an Ultra High Transmissions Coating (UHTC) that gives you a very sharp image. 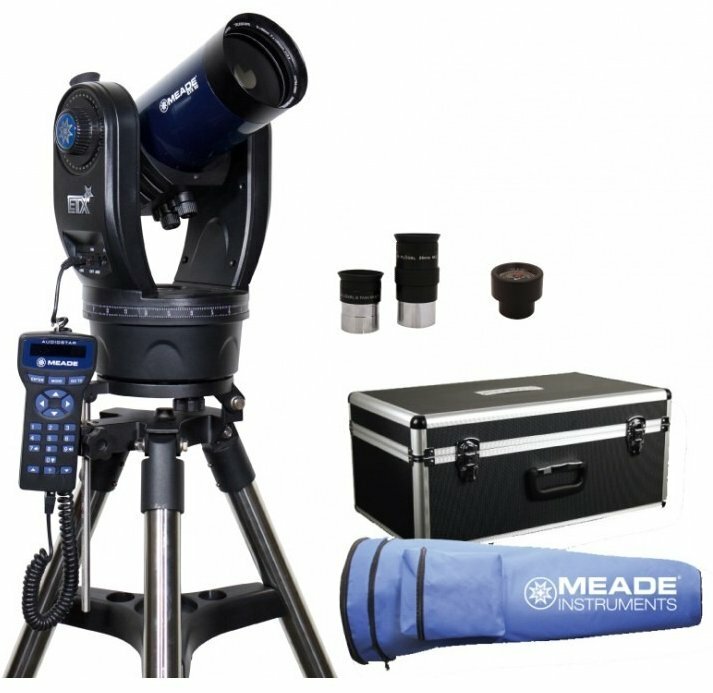 The telescope comes with two SP eyepieces, a tripod with protective cover, and a sturdy protective case. 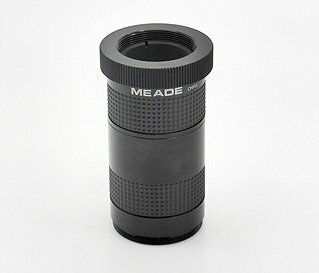 This telescope from the brand Meade is a high-quality Maksutov-Cassegrain (catadioptric) telescope. It has a diameter of 90 millimetres and has a focal length of 1250 millimetres. 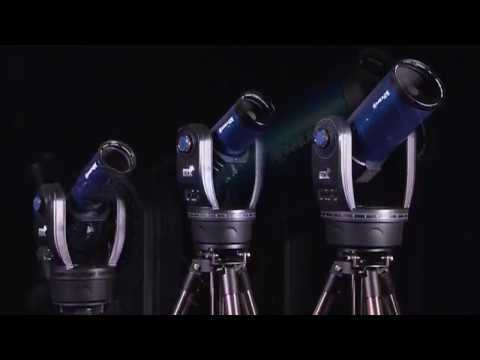 The telescope has an Ultra High Transmissions Coating (UHTC) that ensures a great light transmission, making the observable view through the lens of the telescope very sharp. The Audio-Star system has a database of over 30,000 celestial objects which makes it easy to find the planets and stars you are looking for. The Audio Star system also has a built-in speaker. 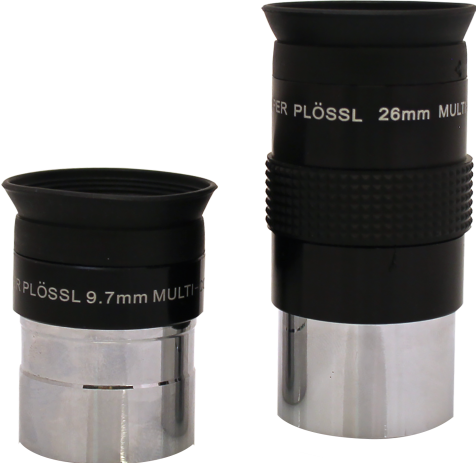 This Meade telescope is supplied with two Super Plössl eyepieces: SP 26 millimetres and SP 9.7 millimetres, which provide a respective magnification of 48x and 129x. 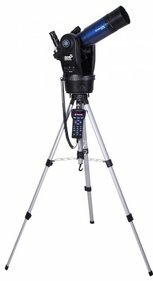 A Red Dot finder is also included, which makes it easy to aim the telescope to your desired observable object in the night sky. 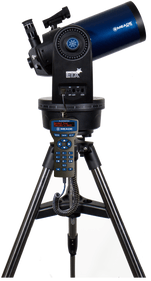 A sturdy stainless steel tripod with a protective cover is included. 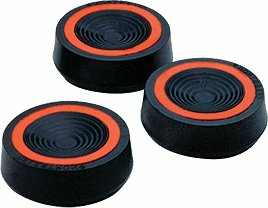 A sturdy protective case is also included, which ensures optimum protection of the telescope. 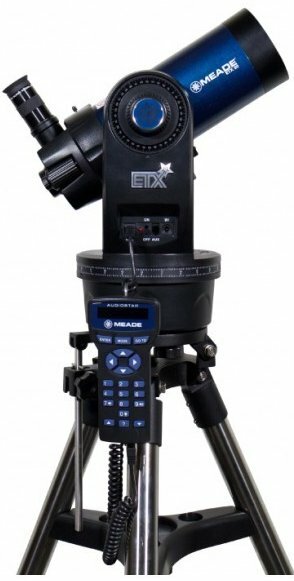 Write a review By sharing your experience with the Meade ETX-90 Oberver telescope, you can help others (perhaps still doubting customers) with making a good choice.